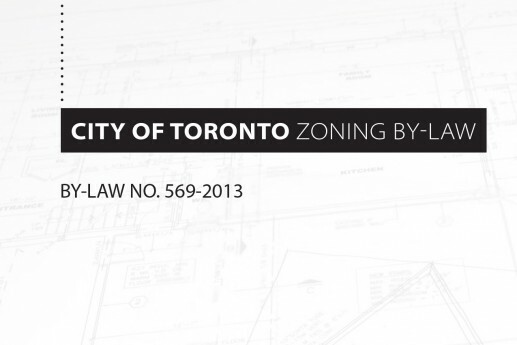 City of Toronto Draft City-wide Zoning By-law – Bousfields Inc.
Bousfields was retained by the Ontario Restaurant, Hotel and Motel Association (ORHMA) to review and provide planning advice on the content of the proposed City-wide zoning by-law as it applies to restaurant operations across the City of Toronto. We assisted ORHMA by: outlining the implications of the proposed zoning by-law definitions, language and provisions affecting restaurants; and liaising with and providing comments and alternative zoning provisions to City staff. Our involvement in this project has enabled ORHMA to communicate industry concerns effectively, resulting in numerous changes to the draft zoning bylaw.